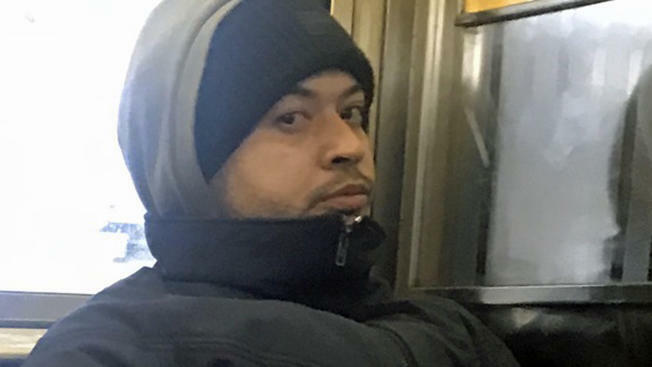 Police are looking for a man in his late 20s to early 30s who allegedly exposed himself to a Reporter as they sat on the same subway for two stops in Brooklyn late last month. WNBC writes that Cops say the 33-year-old Reporter (who is not identified) was on a southbound No. 3 train in the middle of the afternoon Nov. 27 when the man got on the train at Junius Street and sat opposite her. She noticed him exposing himself in plain review until he got off the train two stops later, at Van Siclen Avenue, police say.